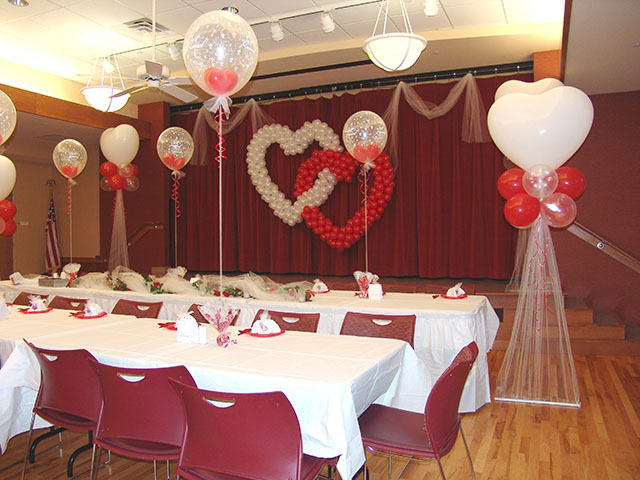 Very unique balloon wedding decorations! 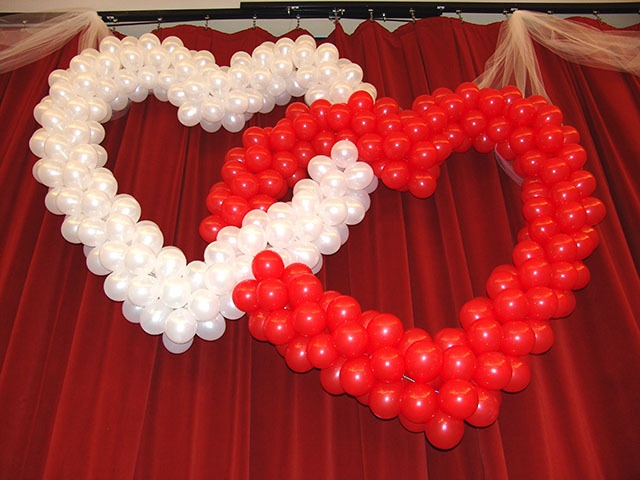 It does not matter if your wedding budget is large or small, our custom balloon sculptures will make it an event worth remembering. 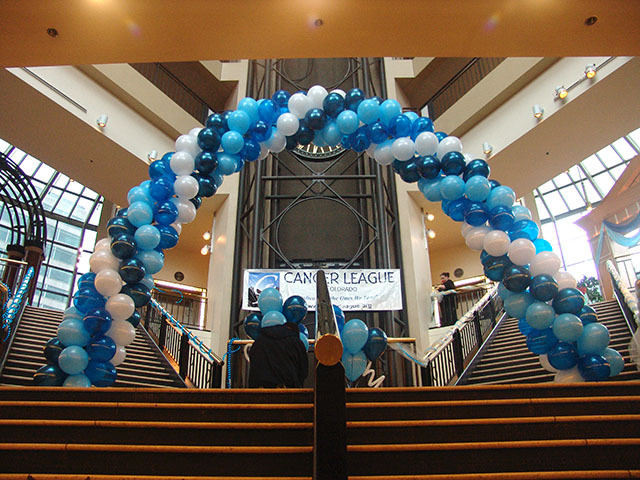 Make sure to check out our website for even more ideas. 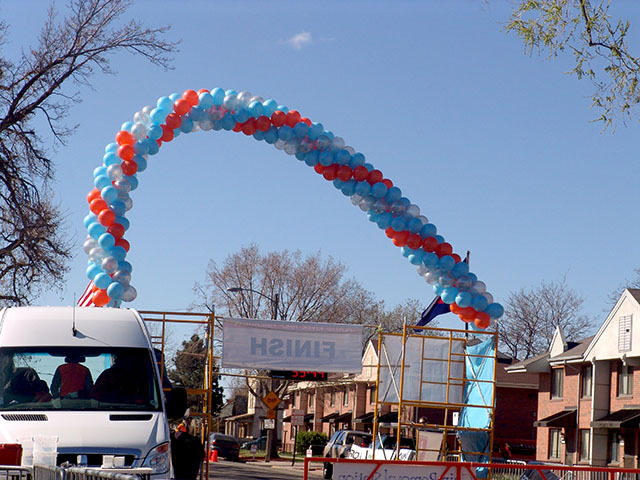 www.BALLOONATICSColorado.com. Scott’s Liquid Gold host a great party! 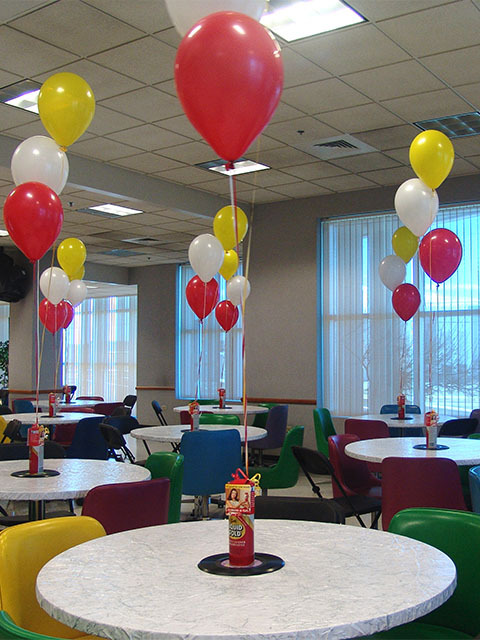 Scott’s Liquid Gold recently held a great party and of course we brought the excitement with these great balloon bouquets. 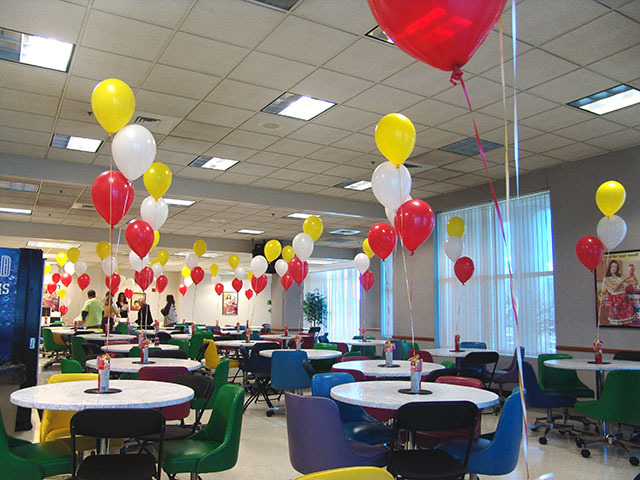 We can work with any color scheme or theme idea you have for any corporate event.